Safeline Enterprises is a trusted supplier of Hand Tools such as Hand Tools, Hydraulic Torque Wrench, Tool Boxes, Tool Trolley and Safety Equipments. 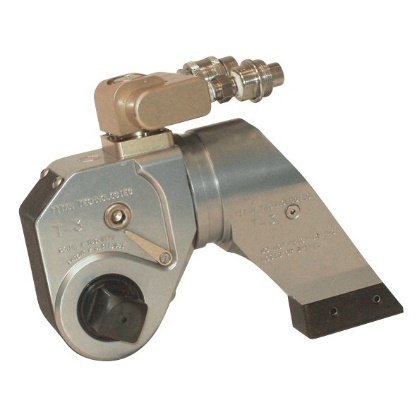 In addition to this, we also deal in Hydraulic Torque Wrench, Tool Boxes, Safety Helmet, Safety Shoes, Tool Trolley, etc. In our spacious warehouse, we store the entire lot under safe environment ensuring zero damage to the products. Moreover, we have hired experts to keep a check on the same. Sourced from trustworthy vendors, our entire lot of raw materials has been cross checked against varied quality parameters before using them in the production process.